You are here: Home / You are a Gifted Creator! 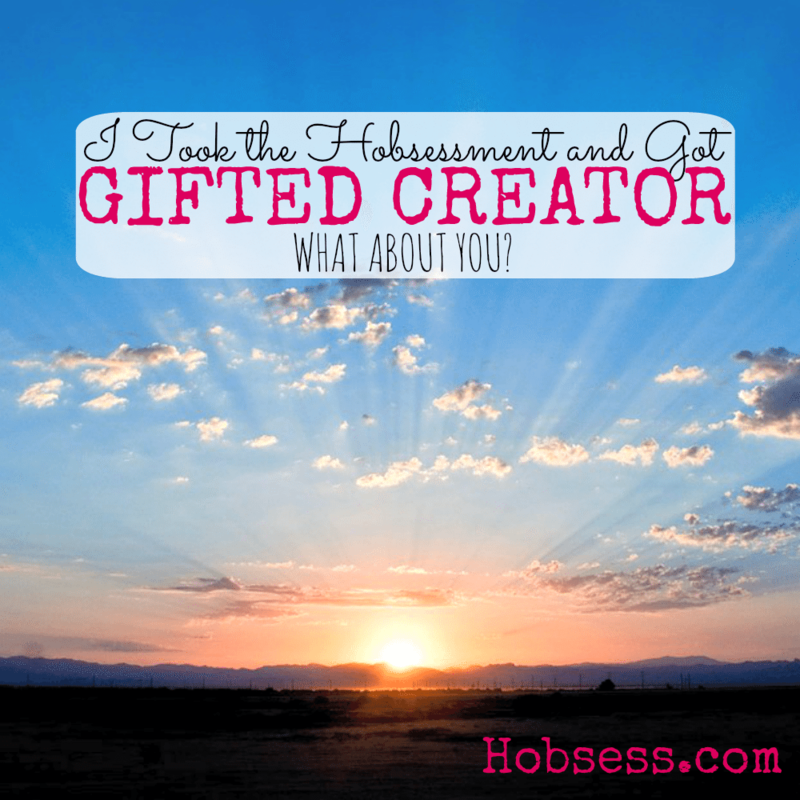 You are a Gifted Creator! Just as the name suggests, you are gifted and are inspried by creating. Within this category, there are three different paths to explore. Find a new hobby as an artist of incredible gifts, as a discoverer or through looking good. Keep exploring to find the perfect hobby for you. Outer Beauty – Looking Good!